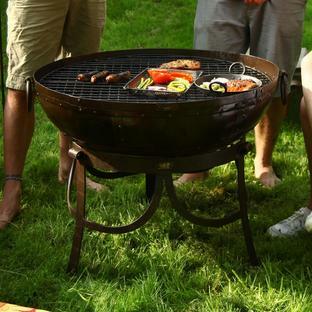 A quick and easy to get your barbeque fire started quickly and with panache! 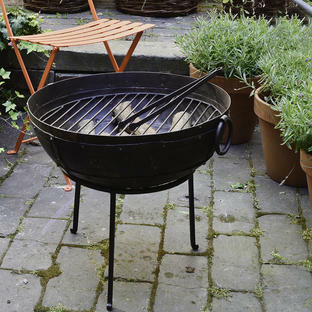 A fabulous, stylish charcoal starter to get the fire lit and the party going! 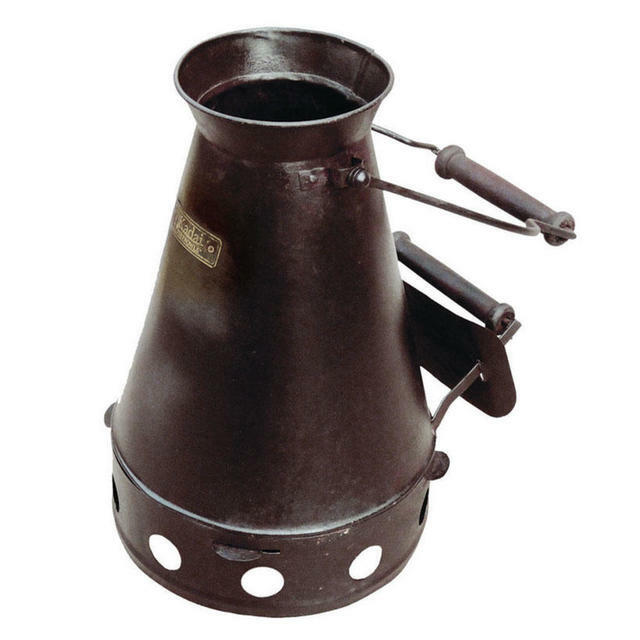 Easy way to get the charcoal hot without the need to use messy lighter fluids etc. Fill your Charcoal Starter with briquettes or lump wood charcoal. 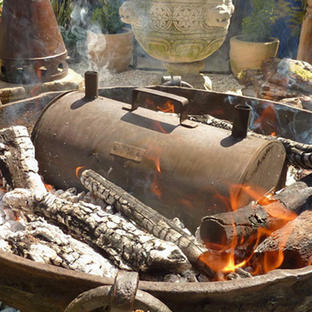 Place firelighters or scrunched up newspapers in the middle of the fire pit and light. Place the charcoal starter over the top of the flames. 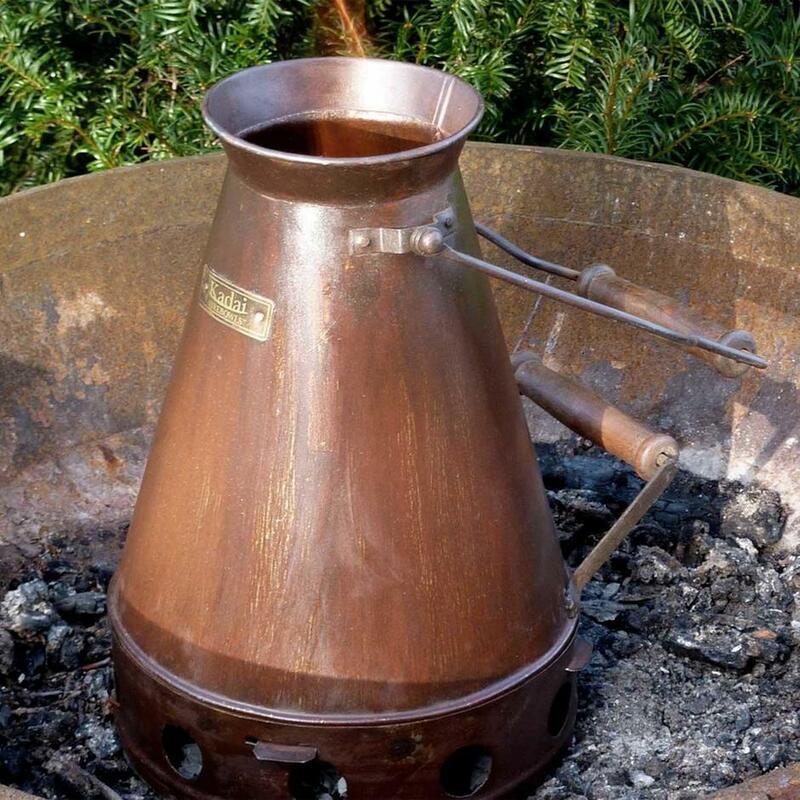 After around 10 minutes the charcoal will be ready for use - you will see a red glow coming from the base but the charcoal at the top should still be black. 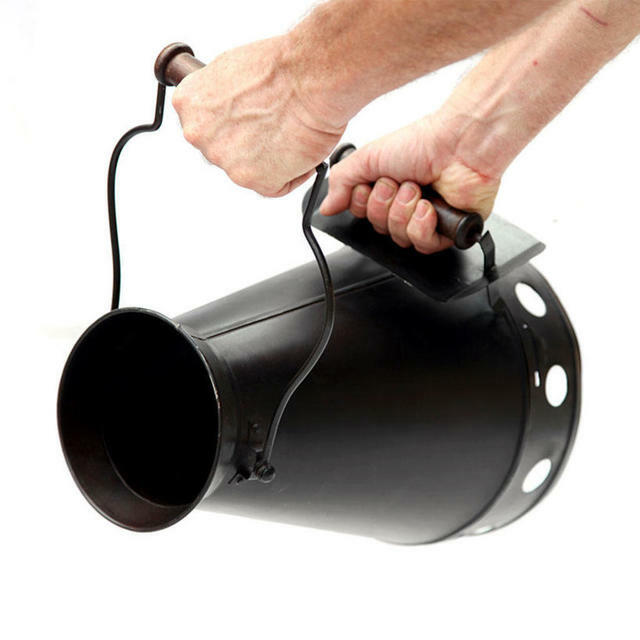 Use a heatproof glove, to tip the charcoal directly into your fire pit to get the rest of the charcoal lit.